Kiko is a brand which I think that deserves more hype amongst beauty fanatics. I visited their store in Westfield Stratford and I was like a kid in a candy store because their ranges of make-up was amazing and I think the prices are really affordable. I did end up buying several items but this lipstick is so good that i think that it deserved its own blog post and review. Firstly, this lipstick was £3.90 which is an absolute bargain and i had to restrict myself from buying all the colours. 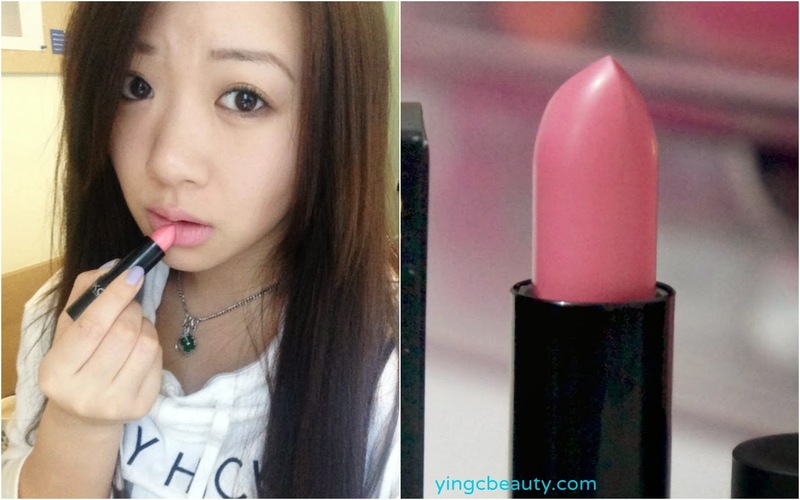 This lipstick is very moisturizing and the colour pay off is sheer yet buildable. 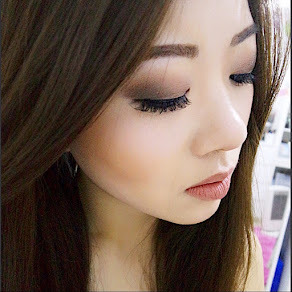 The colour wasn't very long lasting as expected by a creamy-sheer formulation but it faded in a nice way without leaving patches or accentuating my lip lines. 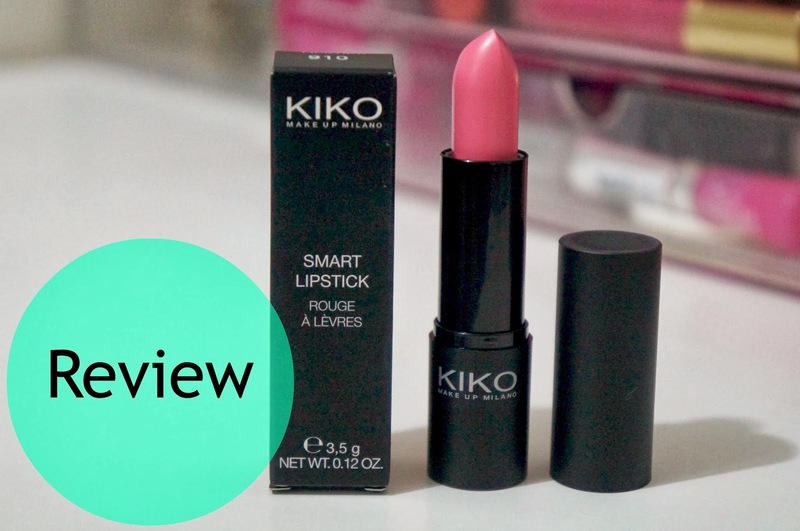 I cannot recommend this lipstick any more to people, if you haven't tried it out i strongly suggest you go to the nearest kiko store and give this product a swatch as well as their other make-up by them because they have great quality make-up at a really reasonable price. I dare to say that I love this lipstick probably more than some of my more expensive ones! Have you tried any products from Kiko Milano Cosmetics? I've never tried it but it looks very pretty. Thank you so much for sharing. we dont have kiko here in canada but i really like the color cosmetics they come out with. this is a nice doll cool pink on you. i haven't reached for that sort of pink in a while.